Grand Caribbean East #101 is a beautiful condo very conveniently located right across from the beach, near the pool, and in the Crystal Beach neighborhood with so many things within walking distance! 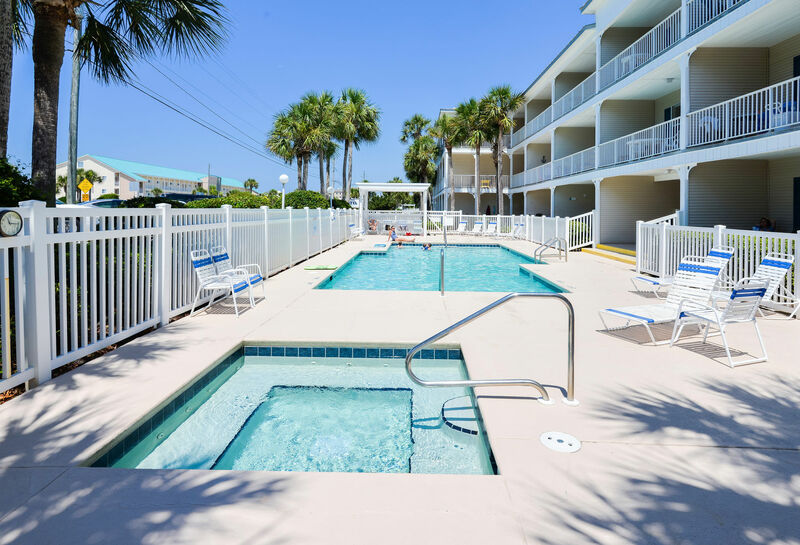 Grand Caribbean East is a wonderful condominium community in the quiet, friendly neighborhood of Crystal Beach, right across from the beach access with a private pool. 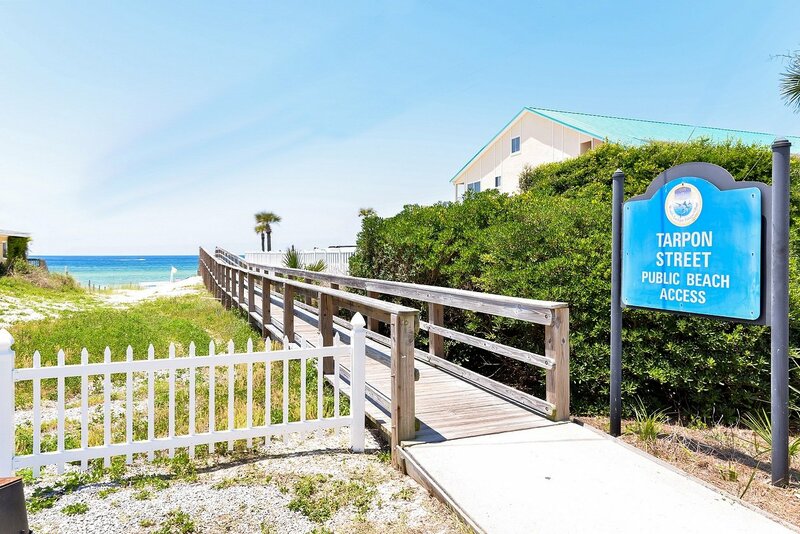 Enjoy the quiet, quaint neighborhood of Crystal Beach with the soft white sand less than 100 feet from our door!!! 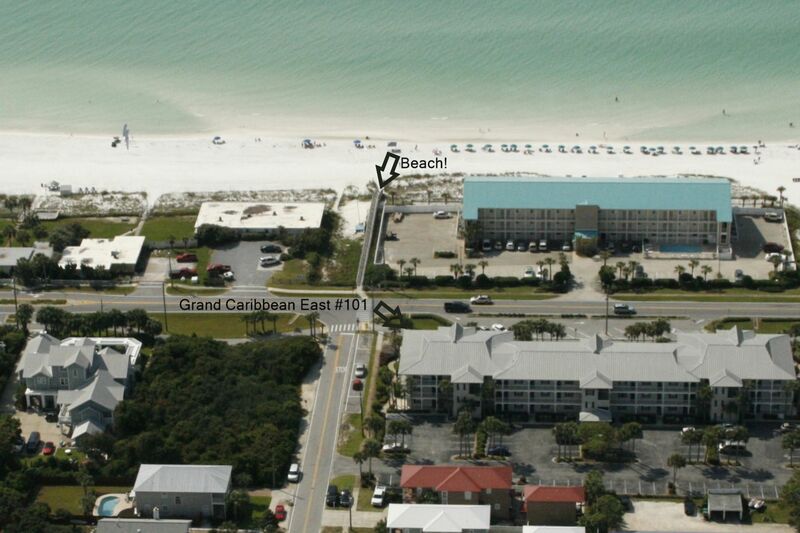 Our condo is the closest to the beach access from any other condo in the complex. Not only that, but you are just a few feet away from the pool and hot tub too! 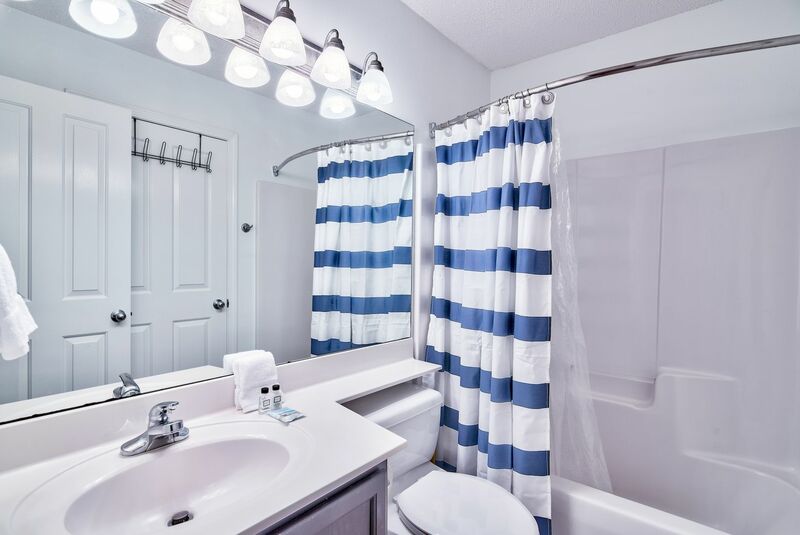 Our condo is a spacious 2 bedroom, 2 bathroom condo that sleeps 8! Bedding includes: King bed in the master, 2 Queen beds in the second bedroom, and twin bunks in the hall! Everyone has a BED! No sleeper sofa! 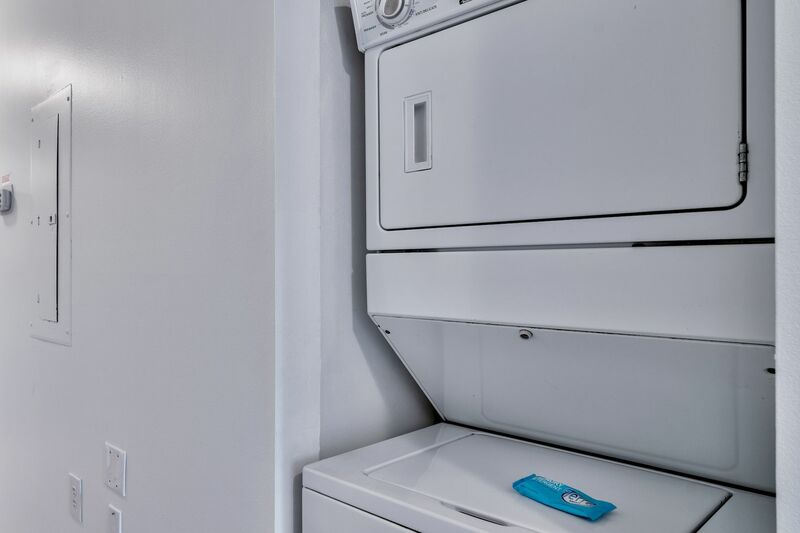 Our condo has a fully stocked kitchen, includes washer and dryer inside the condo, and free secure WiFi. You can walk to many restaurants including Camille’s, The Crab Trap, Capt. 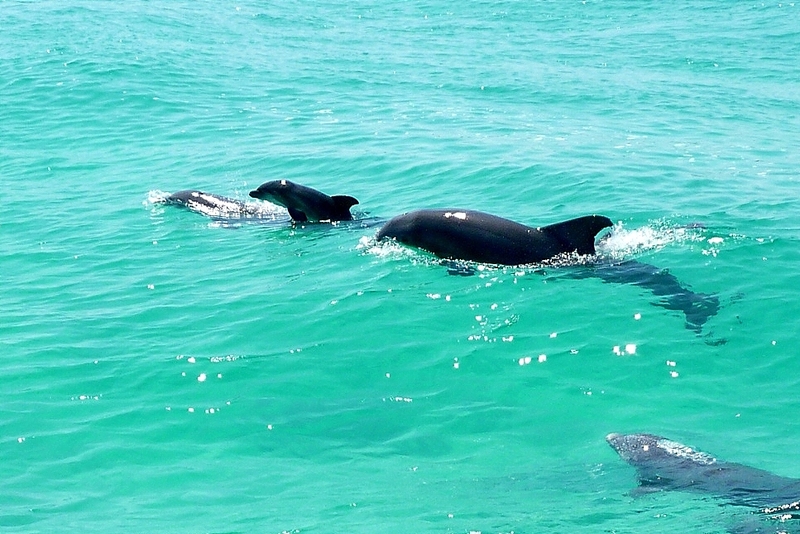 Dave’s, 790 on the Gulf, and many more! 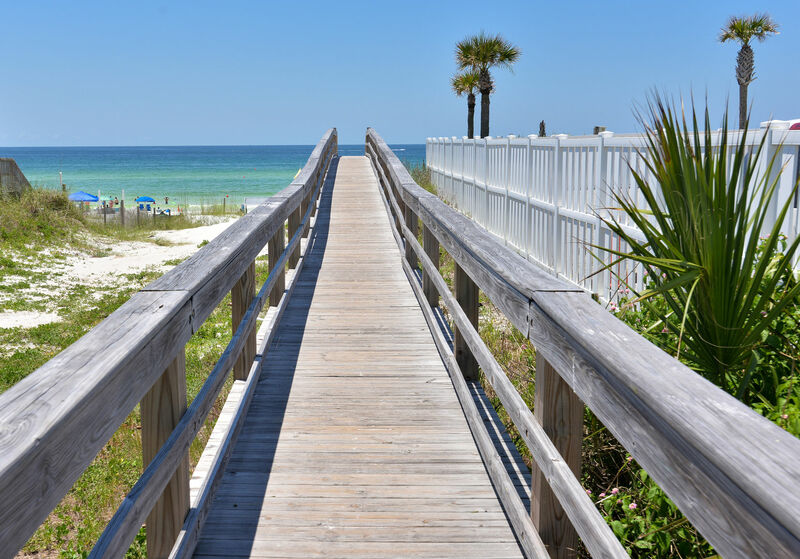 There are many shopping areas close by including the Destin Commons, Silver Sands Outlet Mall, and the Grand Boulevard. 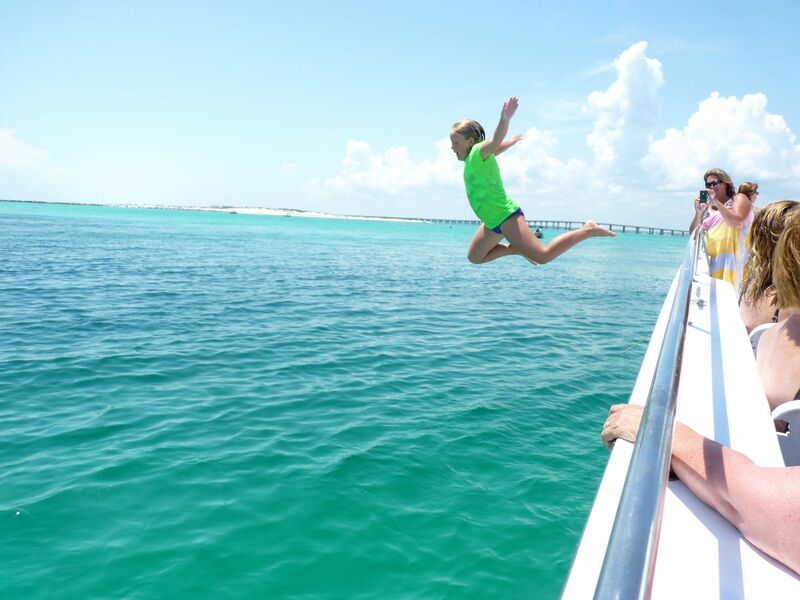 Fishing is available either right off the beach or down at the Destin Harbor, a short 6 mile drive from our condo. The streets are lined with sidewalks, so it’s very easy to get around this quaint neighborhood. You can rent bikes near by, walk to restaurants, walk to shopping, or kick back at the beach! 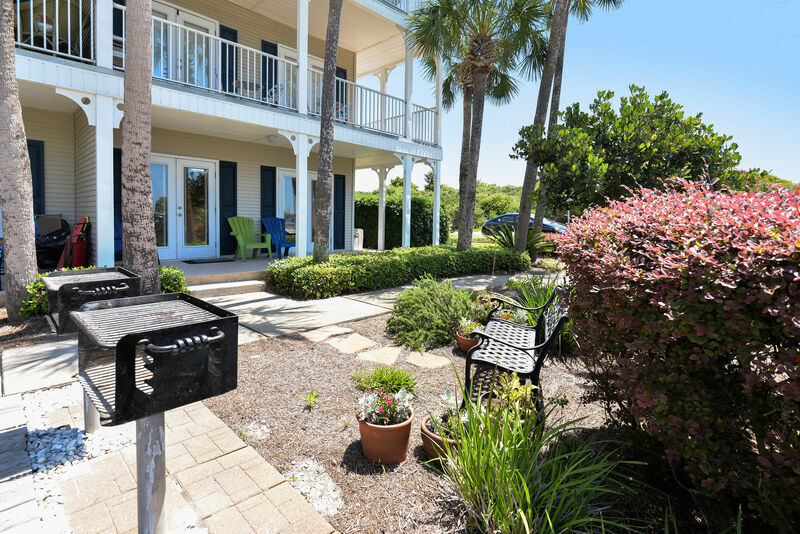 Whatever you decide to do with your days, you are sure to make many wonderful memories in this lovely Crystal Beach Condo. Grand Caribbean East #101!